In this comprehensive study Suman Gupta provides a critical evaluation of the work of V.S. Naipaul up to the present, analysing his ideological and artistic development over five decades within the numerous cultural contexts he has addressed. 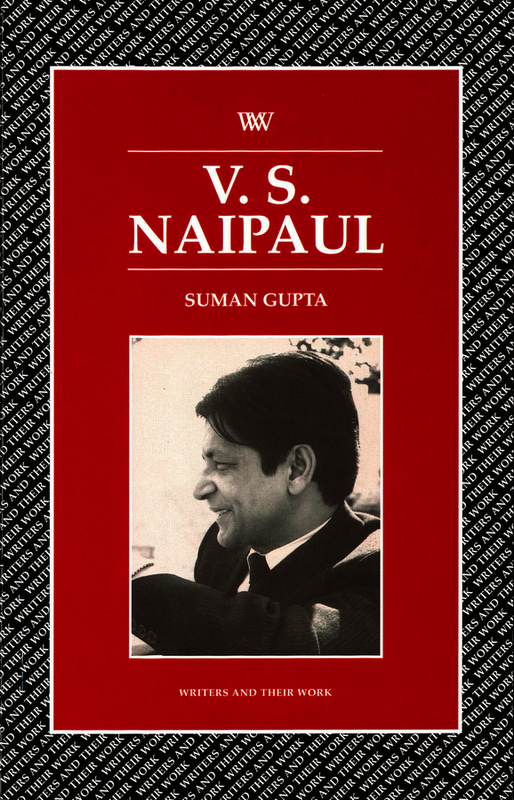 Features which cut across the broad corpus of Naipaul’s works are highlighted: his attempts at comparative cultural evaluation, his reflections on colonial and post-colonial history, and the spiritual and political aspirations of individuals and communities. The cosmopolitan world Naipaul inhabits – Britain, India, U.S.A, Trinidad and other Caribbean and South American countries, and countries in the Middle East, South East Asia, Africa – provides a variety of cultural perspectives from which Naipaul is able to express his concern about 20th-century uncertainties and the questionable effects of imperialism. Suman Gupta taught at the Universities of Delhi and Nottingham before becoming Lecturer in English Literature, Roehampton Institute London, where he teaches courses on modern and contemporary literature and literary theory, including colonial/post-colonial literature. He is currently writing Two Texts and I: Disciplines of Knowledge and the Literary Subject to be published mid-1999.